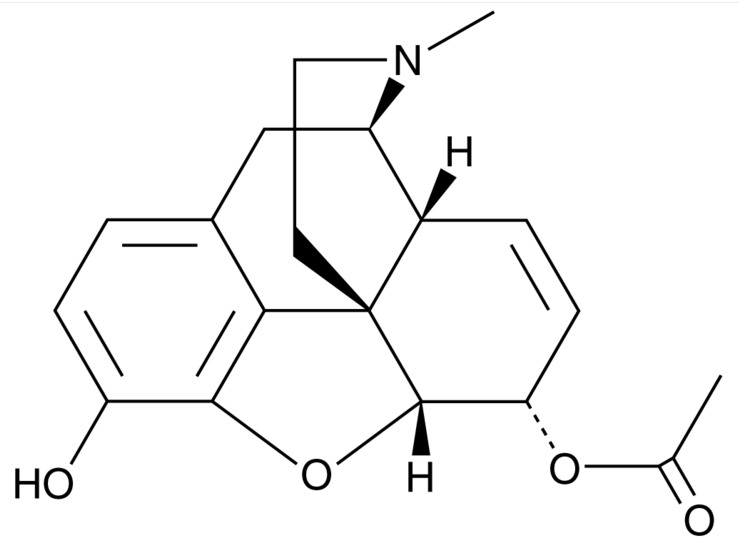 6-Acetylmorphine (6-AM), also known as 6-Monoacetylmorphine (6-MAM), is an active metabolite of heroin and a urinary biomarker to identify the use of heroin. Following heroin use, 6-AM is rapidly produced in the body and then is either metabolized into morphine or excreted in the urine. The addition of a specific rapid test for 6-Acetylmorphine (6-AM) is significant, since 6-AM is a unique metabolite of heroin, its presence in urine is considered to be definitive evidence of heroin use. Previously, heroin could only be tested in the standard opiate strip, however, there was no way to differentiate heroin use from other opiates including, hydrocodone (Vicodin), codeine (Tylenol 3), or morphine outside of high complexity confirmation testing at a laboratory. The detection of 6-Acetylmorphine (6-AM) being indicative of heroin use also makes it difficult for the donor to mask their use of heroin, even if they have a valid, legally prescribed opiate prescription. If the individual is using heroin, this use may have previously gone undetected since the hydrocodone (Vicodin), codeine (Tylenol 3), or morphine prescription could be deemed a plausible explanation for the positive/inconclusive standard opiate rapid test result. beneficial addition to most testing panels. Our nation is in the midst of the deadliest drug crisis on record. Drug overdose is now the leading cause of accidental death in the U.S., accounting for more fatalities than automobile accidents and gun homicides. 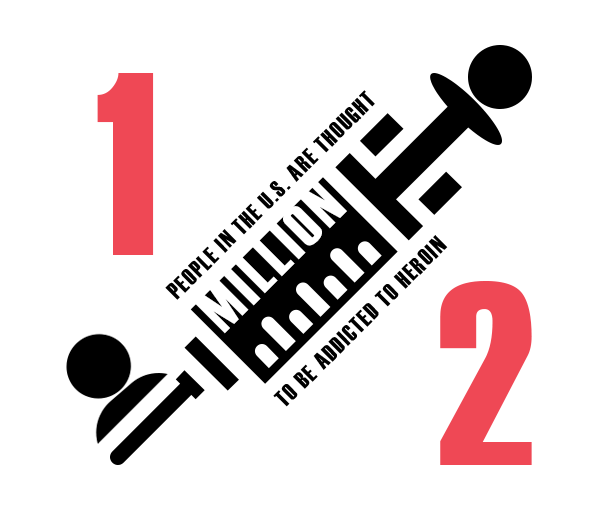 Heroin abuse is at the center of this deadly epidemic as it is much less expensive than other opiate pain medications. At one time heroin was thought to be most commonly abused in lower economic neighborhoods where it was most accessible, however today heroin abuse is running rampant throughout the country and crosses all socioeconomic lines. within multi-panel dip and cup configurations for *Forensic Use Only.